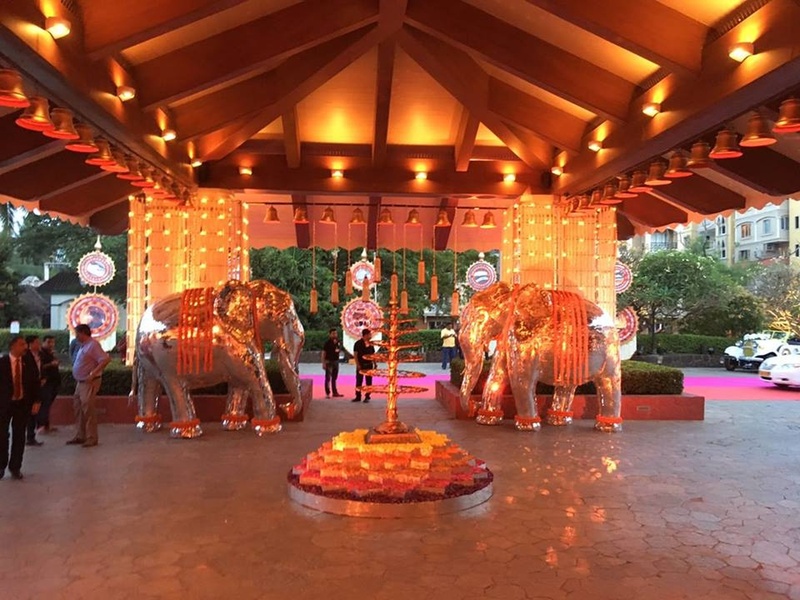 The Wedding Spell, Delhi offer gorgeous wedding decor packages for you big day. The team at The Wedding Spell understand how much the day means to you and make sure that the venue of your dreams looks absolutely impeccable on the special day. 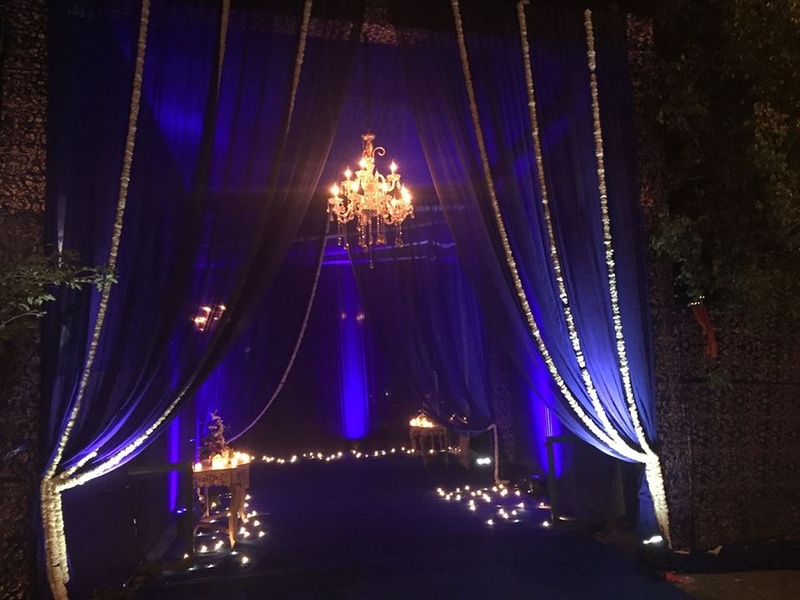 The Wedding Spell is a wedding decorator based out of G.K - 1 & 2, Delhi . The Wedding Spell's telephone number is 76-66-77-88-99, Facebook page is The Wedding Spell and address is Greater Kailash Part 2. 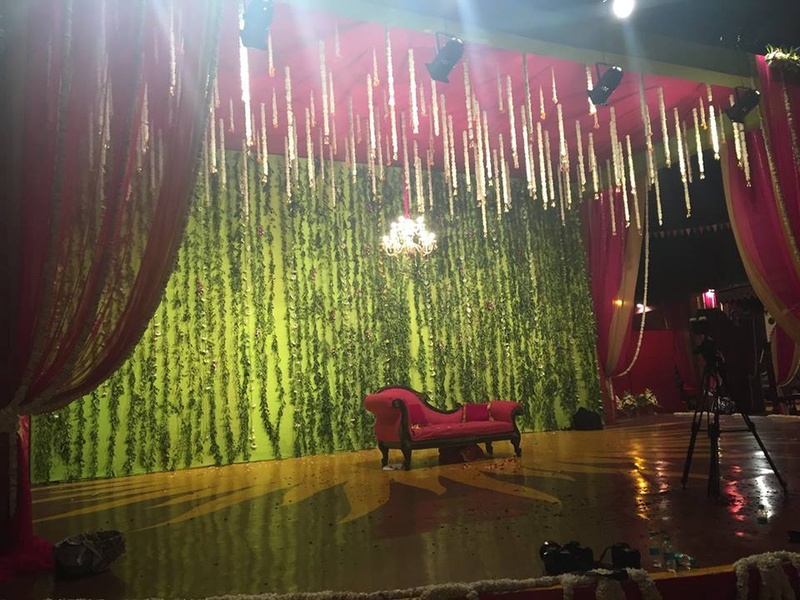 In terms of pricing The Wedding Spell offers various packages starting at Rs 2500000/-. There are 1 albums here at Weddingz -- suggest you have a look. Call weddingz.in to book The Wedding Spell at guaranteed prices and with peace of mind.